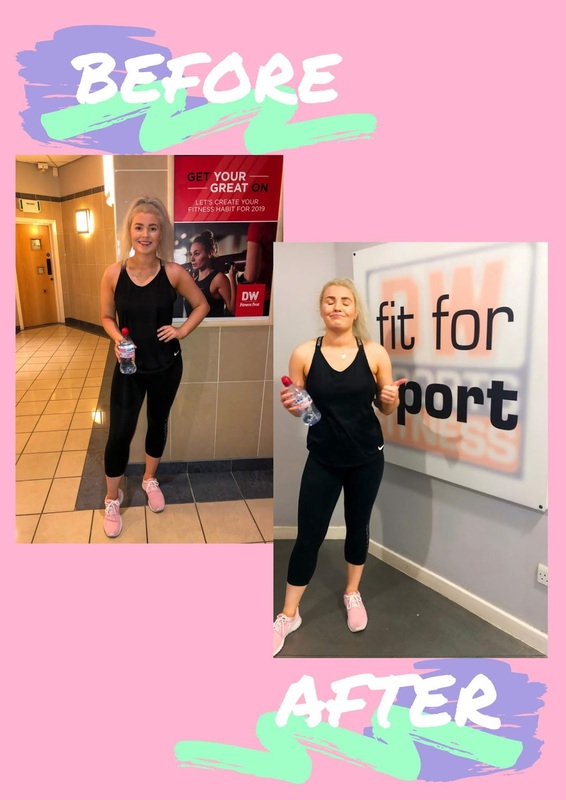 What is SHRED at DW Fitness First in Middlesbrough? 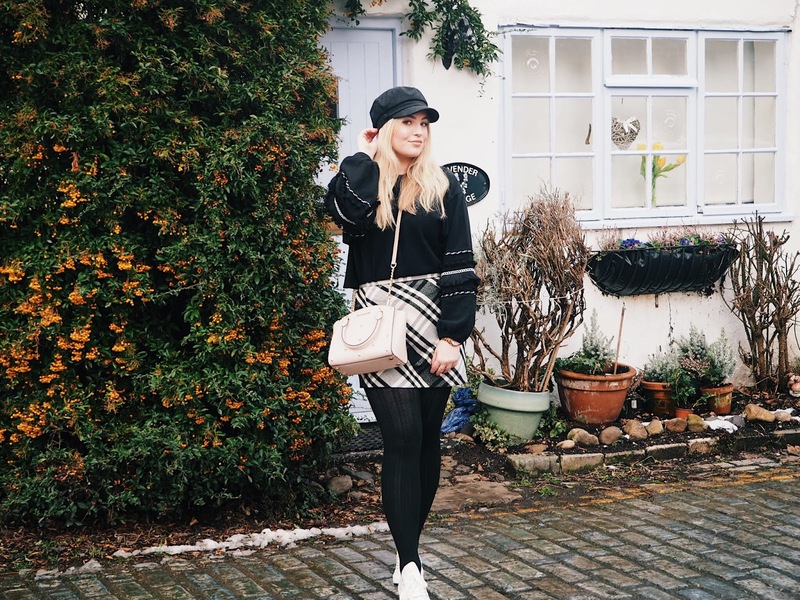 I never thought I'd be the 'I'm just off to the gym' person, a person who could be on a fitness plan and stick to it, or even just a person who could actually pick up a weight and move it quite well. But the gym has become my happy place in the last few months, and I finally see the hype about what everyone was talking about when they said they felt amazing after a good workout. When DW and Middlesbrough Leisure Park got in touch and asked if I wanted to try out their SHRED class I was both delighted and intrigued. 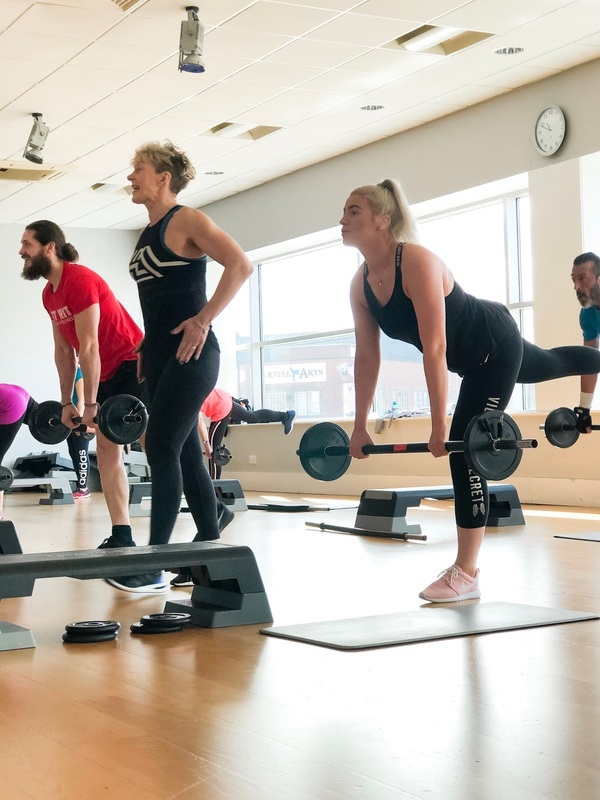 I train with weights at the gym and I do cardio along with the odd Clubbercise class here and there, but I have never done a fitness class that combined HIIT (high intensity interval training) with weights. I already have a membership at DW and I love the gym for many reasons. 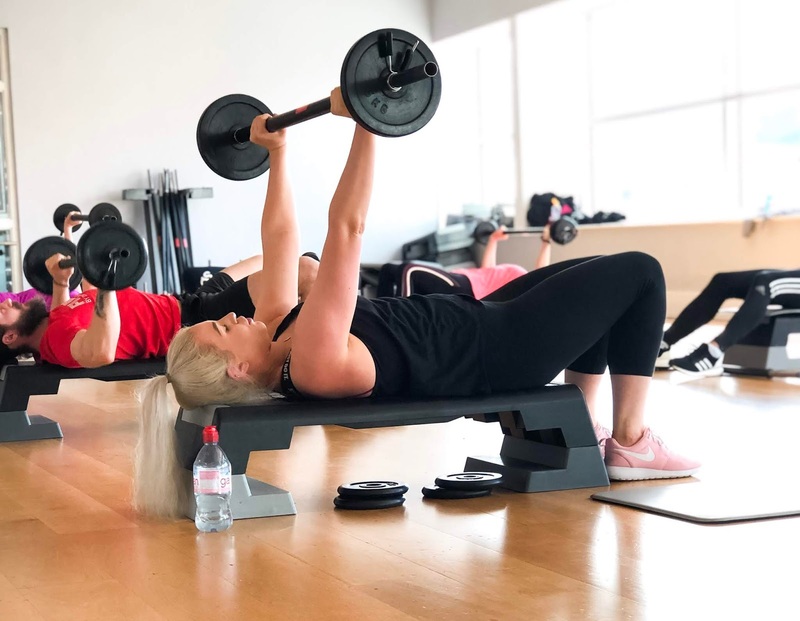 For one it has everything you need in one place - state of the art equipment, a huge selection of weights and machines that fit into any of my workouts, a fibre optic lit steam room and a big pool that is accompanied by a hot tub, perfect for relaxing after a good workout! 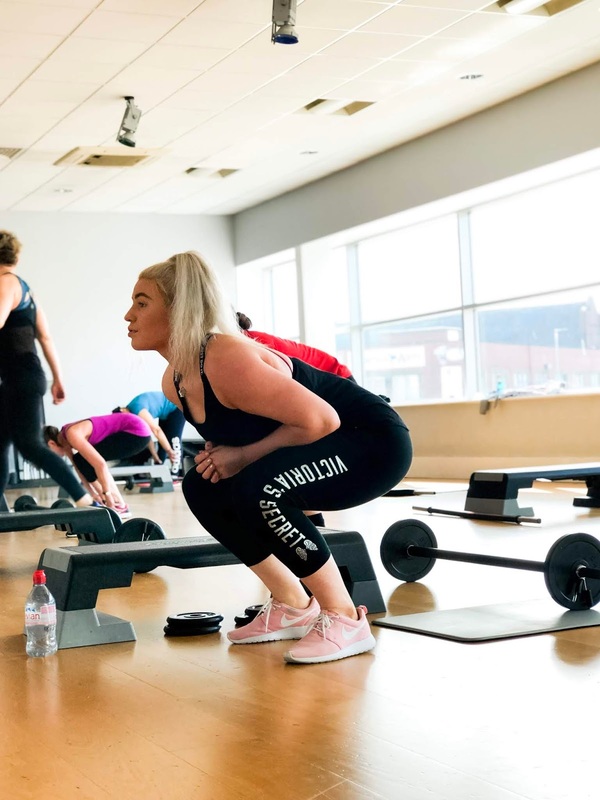 It is also super easy to get to with it being part of Middlesbrough Leisure Park right in the centre of town alongside Nando's, Cineworld, Subway (which is normally a go-to post workout treat for me), Pizza Hut and McDonald's. When setting up I had a step, a mat, a bar and two sets of weights - a lighter and a heavier option. Me liking to challenge myself, I chose to use 5kg on each side. 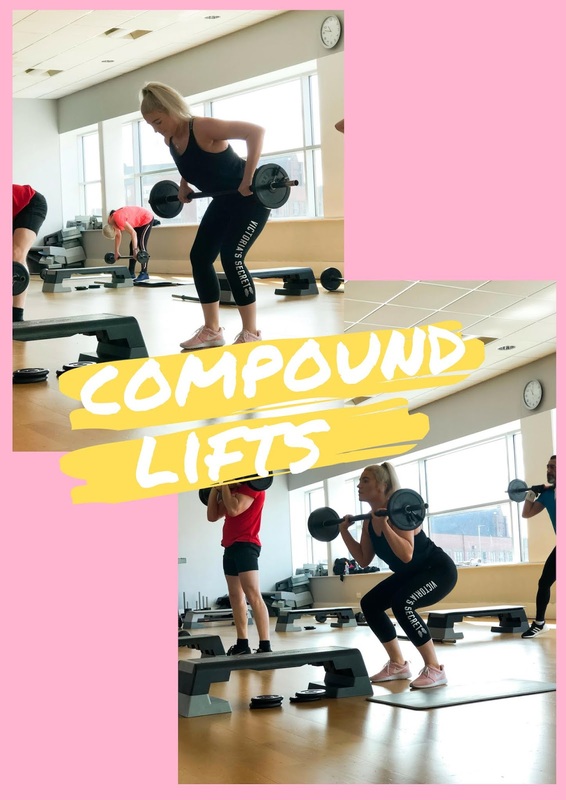 At first this was fine for me as I am used to training with heavier weights now, but as the class went on I soon realised that there was a lot of reps, so I really had to push through. Cath, the instructor, was super helpful though, and always helped members of the class if they were struggling to make sure they were doing the moves right, their balance was on check and she motivated us all through. I was also alongside the manager, Dan, during the class who told me a lot about the class and you could tell he enjoyed taking part himself. All of the staff were friendly, which is another reason why I enjoy it there. 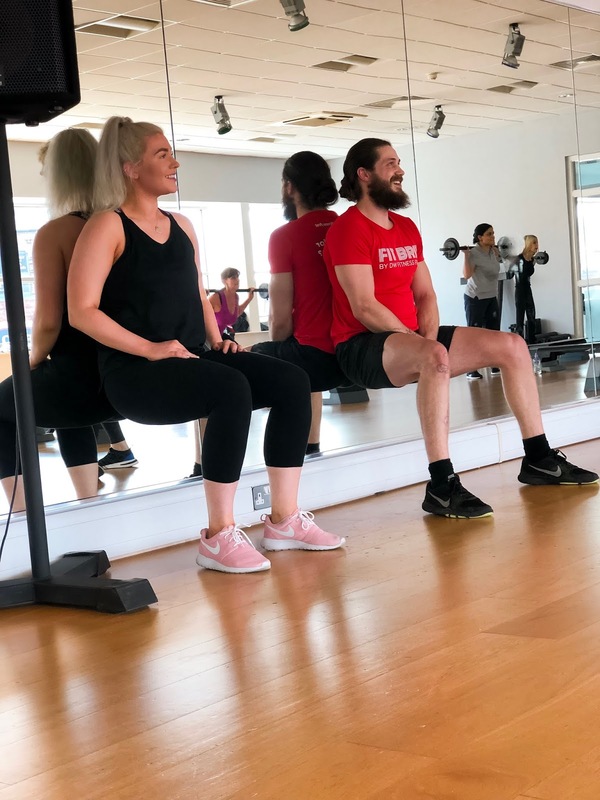 The way the class works is that you start off with a warm up, then you are given a lift to do with the weights, a compound lift, such as a squat, chest press, deadlift etc which you do for 1 minute, then you are given a HIIT movement to do for 30 seconds such as bodyweight squats, jumping, wall sit etc, and then you will go back and repeat the move with your weights for 1 more minute. It's intense, and a real burner, but it isn't called a 'shred' class for no reason! 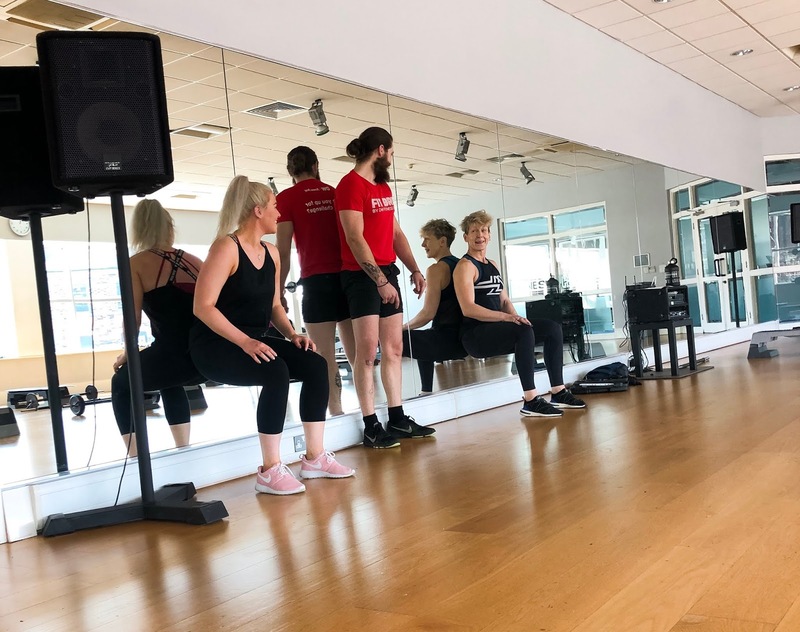 This class, exclusive to DW, focuses to drive calorie burn, performance, strength and conditioning. So it may be hard at first, but it's such a great class to do if you're wanting big results! They suggest you bring lots of water with you and a sweat towel for afterwards. *possible tmi alert* I didn't bring a sweat towel as I don't normally sweat too much in the gym apart from when I do heavy cardio, but after this session I wish I'd brought one. I was knackered, but it was a great feeling to know I'd done such an intense workout which will have done me so much good, so it's definitely worth it! Overall, although I was a little apprehensive before taking part in the SHRED class at DW, I'm so glad I did it, and would do it again! DW offer a whole range of classes too, so I'll definitely be looking into taking part in some more in the future. 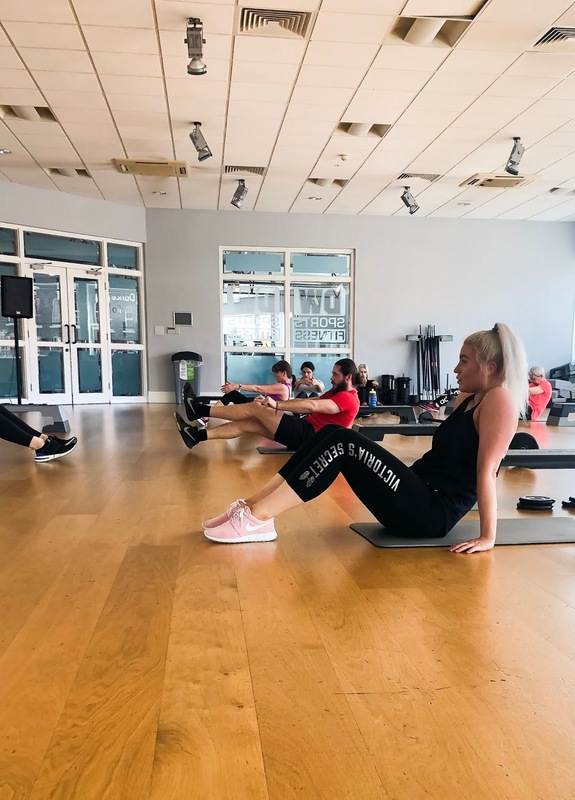 Middlesbrough Leisure Park & DW are also running a competition at the moment for a free one month gym pass which you can enter - HERE. What about you, would you want to try a SHRED class now you know a bit more about it? Let me know in the comments! *This experience was a gifted opportunity with DW Middlesbrough and Middlesbrough Leisure Park. All views are honest and are my own.